Shopping for Judge Dredd Prop Replicas? 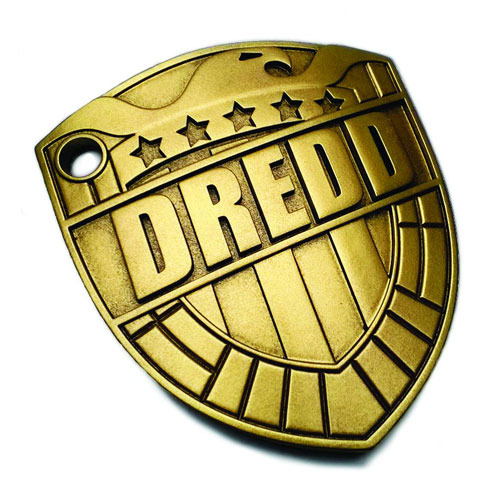 Resin cast in the UK, this is a full-size replica Judge Dredd badge makes a perfect addition to any Judge Dredd comic book fan's collection! Measures approximately 5-inches. Ages 7 and up.